The decision to adopt the same schedule as the 2012 meeting was taken following last year's successful race meeting that saw close finishes in a number of the classes with the Supersport Race 2 decided by less than a second in one of the closest races in the event's history. Fans also witnessed the first historic l00mph lap by an electric bike, saw John McGuinness take his nineteenth TT title and watched Dave Molyneux climb the overall wins leaderboard with two more sidecar wins. 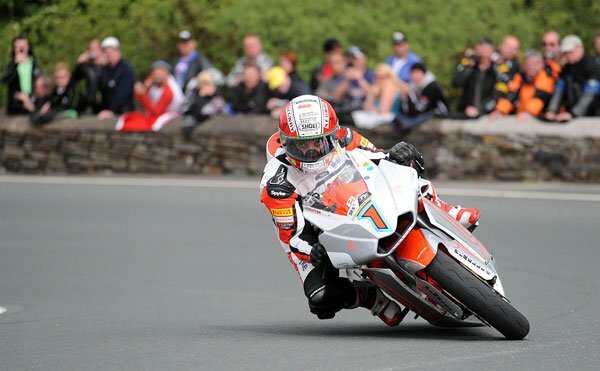 Qualifying for the 2013 TT Races will begin on Saturday 25th May with sessions for Lightweight machines, all solo Newcomers and Sidecars with the Superbikes, Supersport and Superstock classes starting their qualifying programme on Monday 27th May. Final qualifying takes place on Friday 31st May. The only significant change to the programme sees a third qualification lap added to the schedule for the TT Zero Race, with laps on Friday 31st May, Saturday 1st June and Monday 3rd June. The race programme opens with the now traditional Superbike Race on Saturday 1st June followed by the opening Sidecar Race later in the afternoon. Monday 3rd June sees the Royal London 360 Superstock Race and the first Monster Energy Supersport Race; Wednesday's packed programme will again include the second Supersport Race, the second Sidecar Race and the SES TT Zero Race; Friday 7th June will feature the return of the Lightweight Race and culminates with the Senior TT Race. "We believe that we have the right balance of race classes and we are consistently now seeing both high quality fields and close race finishes that add to the ongoing excitement of this world class sport. 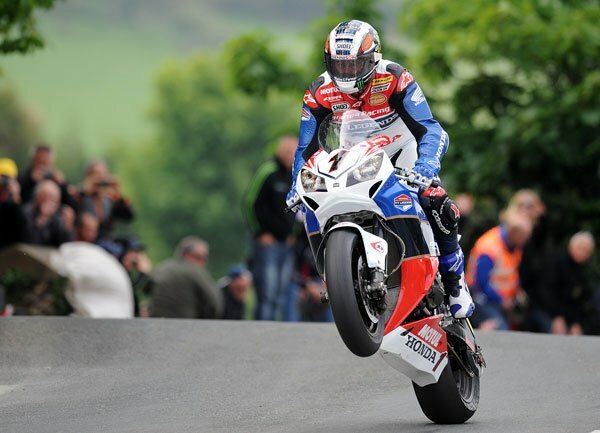 TT fans will be guaranteed another tremendous experience in 2013 and our air and sea travel partners are already experiencing huge demand for travel to the event."